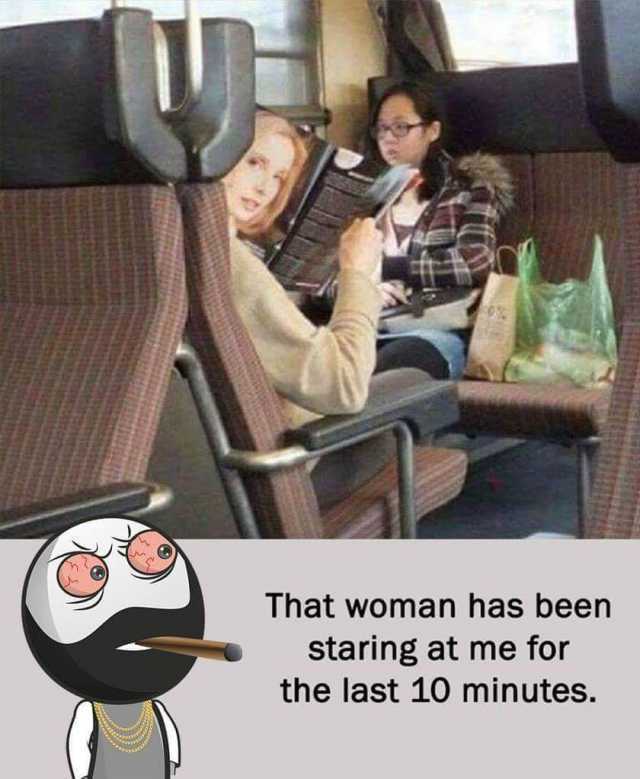 dopl3r.com - Memes - That woman has been staring at me for the last 10 minutes. That woman has been staring at me for the last 10 minutes. pakaļu papito pakalupapito Me Aw your baby is cute. How old? Woman Thanks shes 34 weeks. Do you have the time? Me Sure its 972 minutes past midnight.